Below are the top three most looked at photos on this website during November 2018. Below are the top three most looked at photos on this website during October 2018. 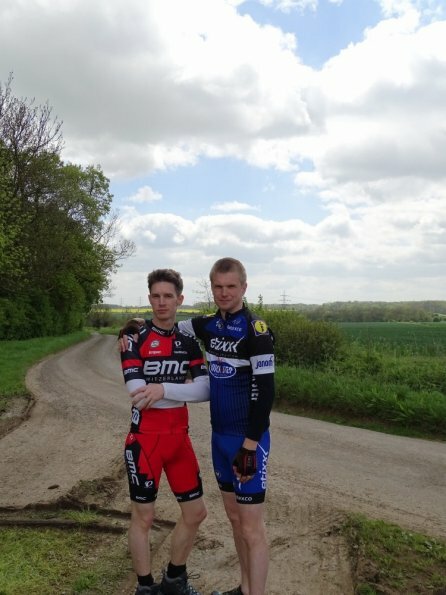 Great cycle with Nick! 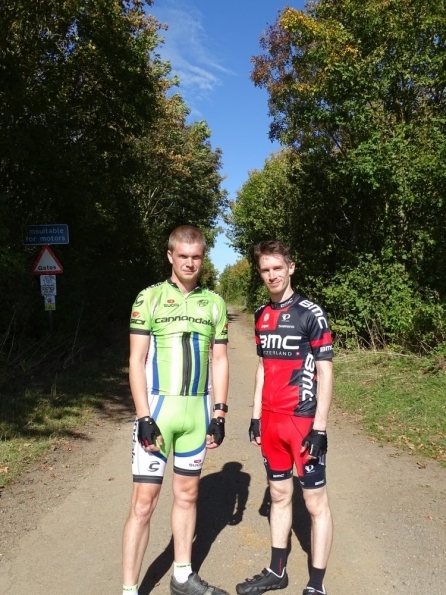 Who looks better in Lycra??? 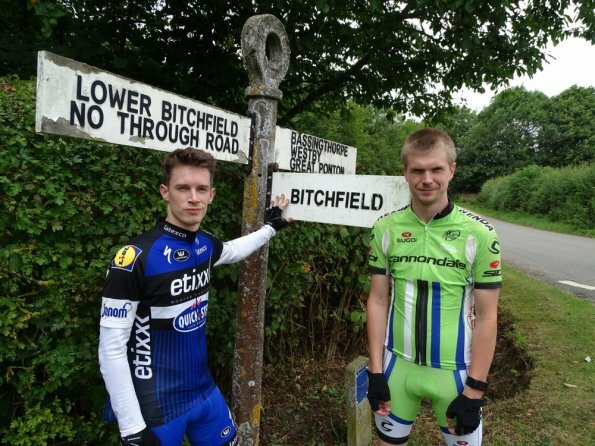 Well that was a truly amazing cycle! Even better, I did it with Nick! 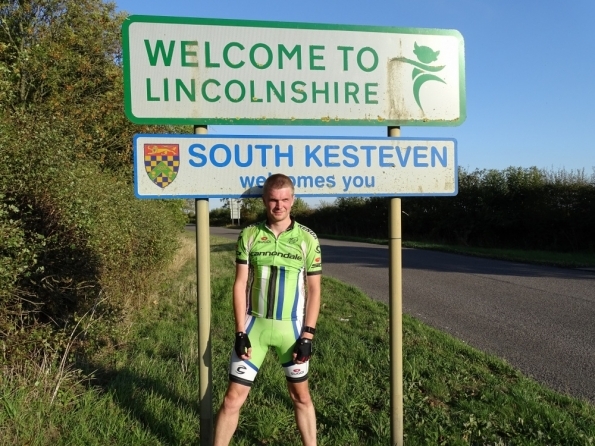 The route took us from my village by to Grantham Canal, then along Network Cycle Network, route 15, out to Bottesford. Then we cycled back via Belvoir Castle. The route was 40.52 miles! 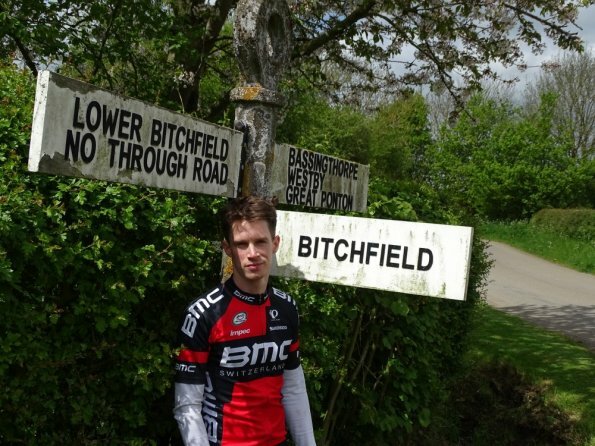 You can check out the route at www.strava.com/activities/1867126715. 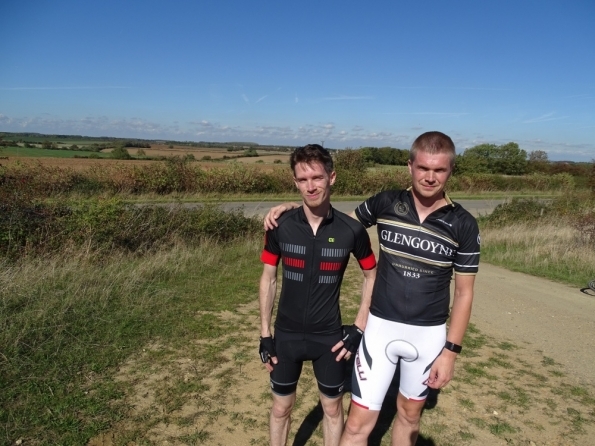 Can’t wait to get out cycling again, with Nick! Vlog: Summer is here!!! 21C!! So happy, 21C in the UK, summer is here at long last! Just hope it lasts more than one day! So nice being out in just cycling gear! 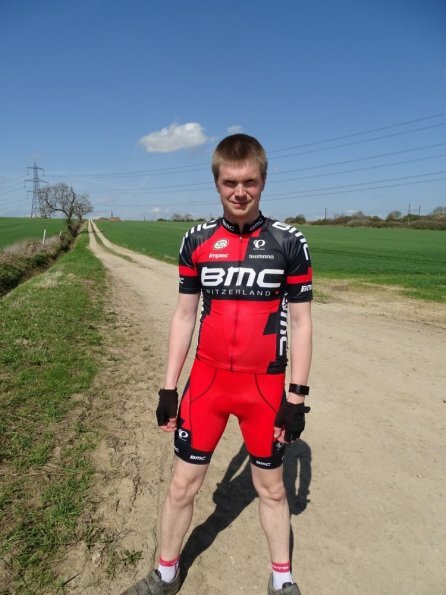 Summer is here, so is the Lycra! Happy days summer 2018, is here at long, long last! Just hope, it lasts longer than a couple of days. Going by Strava, I am 371 miles behind pace of making 4,000 miles before the year is out! So lot’s of catching up to do! 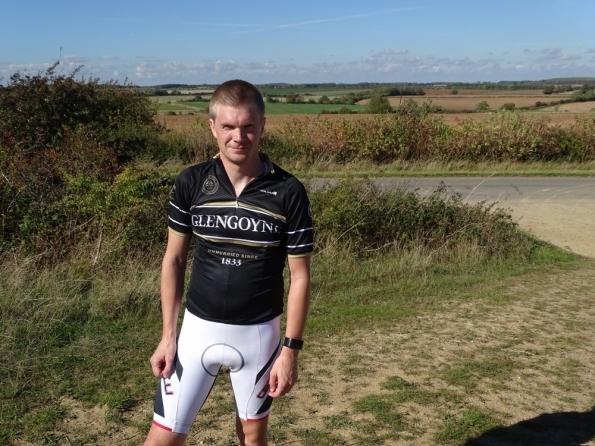 So Nick is back at some point in October for another cycle or two… Which Lycra, would you love to see him wearing next? 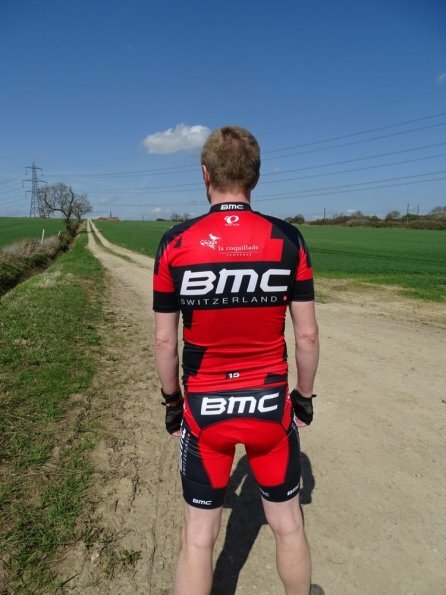 So far, he’s wore the BMC Racing Team kit and the Vermarc Etixx Quick-Step Cycling Team kit. 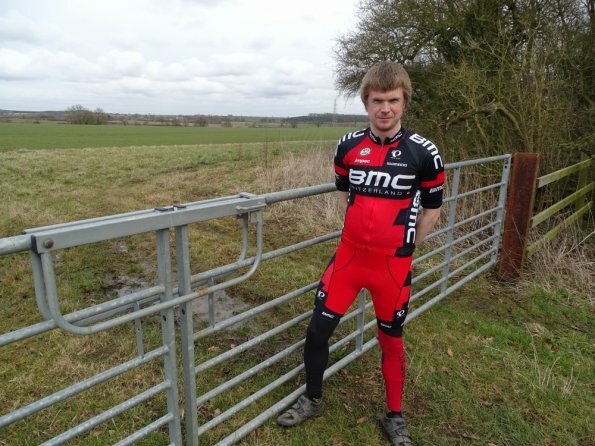 Check out www.gordon-valentine.com/cycling/cycling-gear/ to see what, other Lycra I have. Then comment, below saying which gear, you would like to see him wearing next! WOW It’s August! 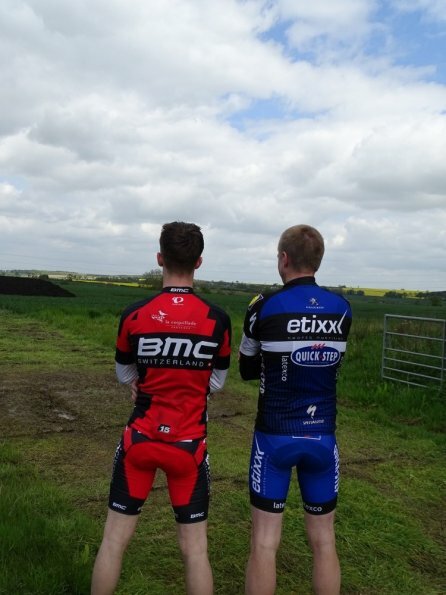 So time to give my fans what they want, and get the red Lycra back on! Also showing something else off! 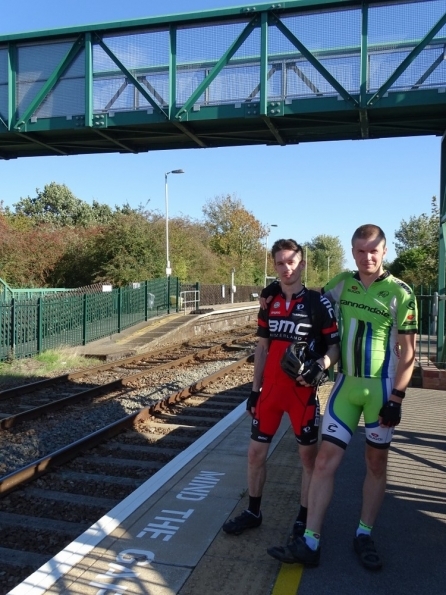 Going out cycling with mates in Lycra, is so much fun! 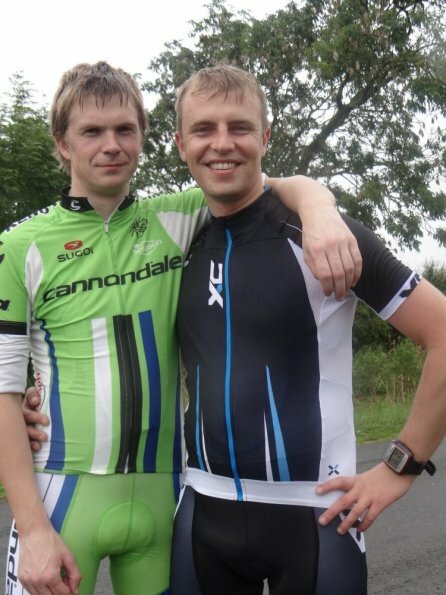 Just wish more of my mates were into cycling (and Lycra)!